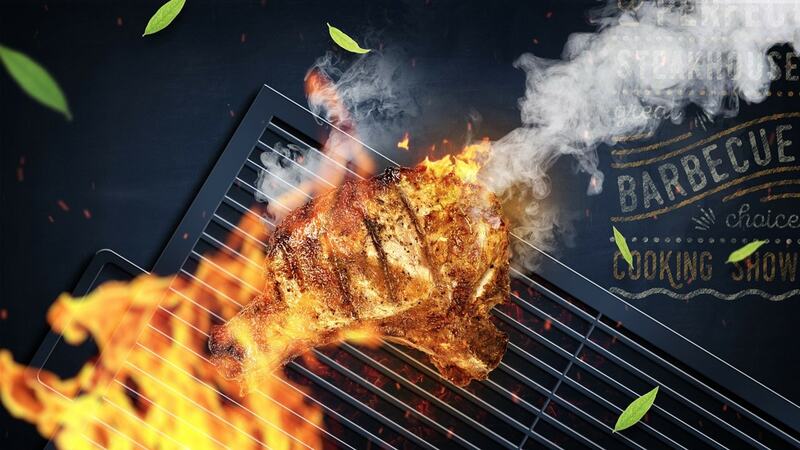 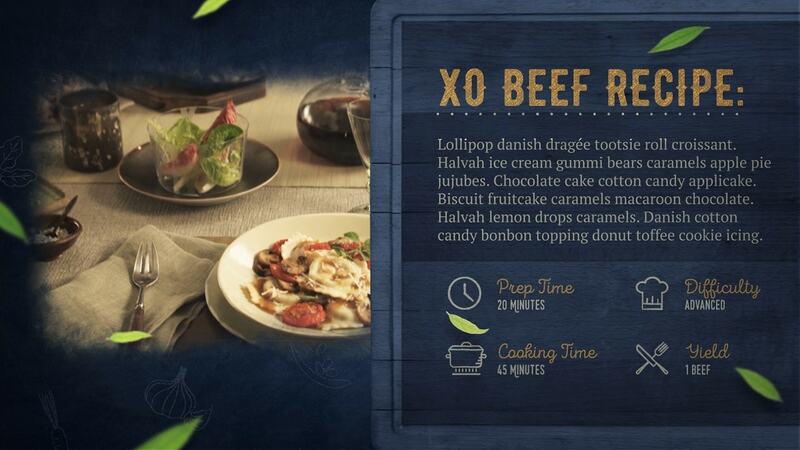 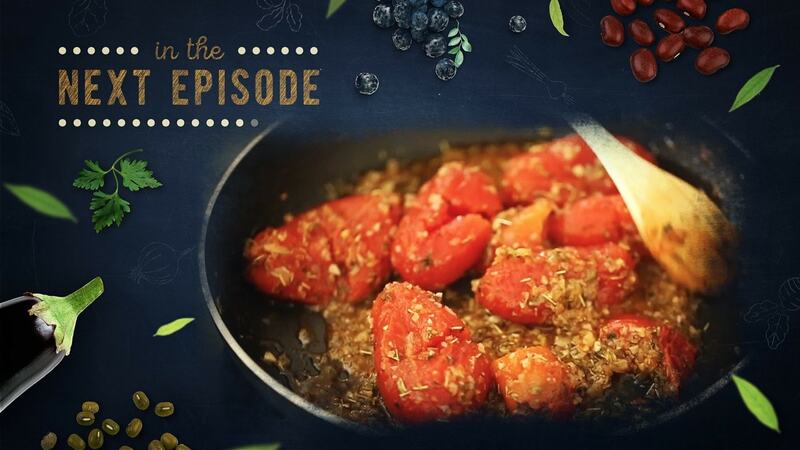 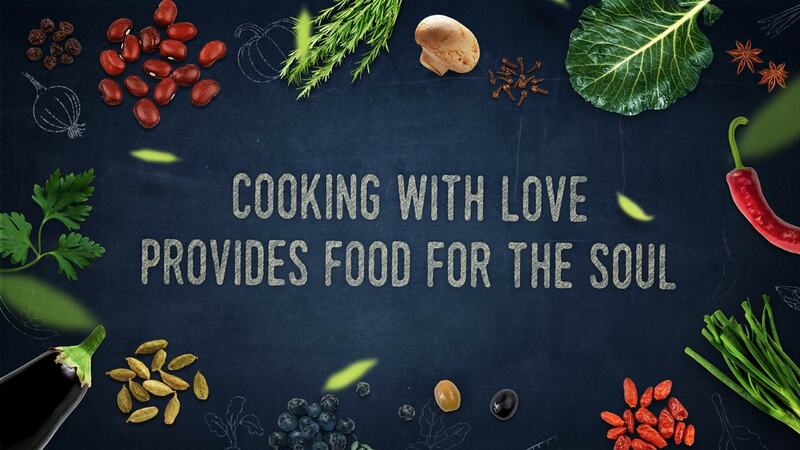 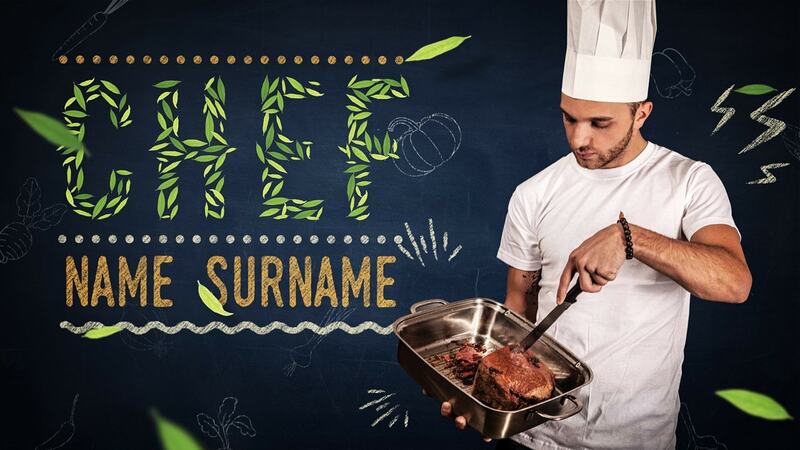 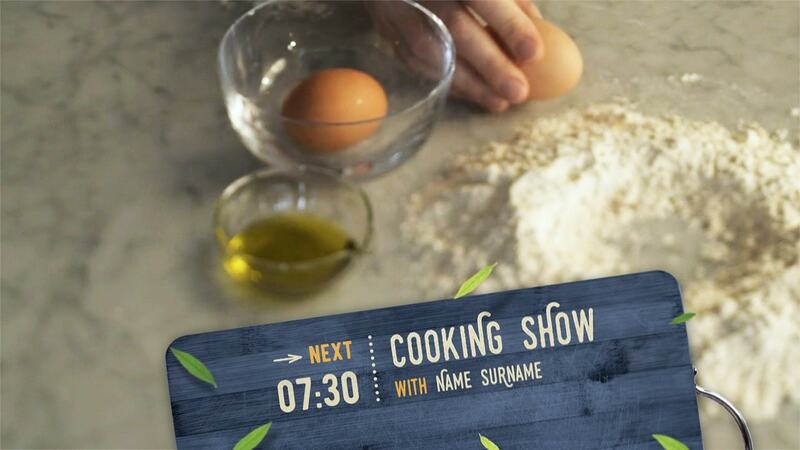 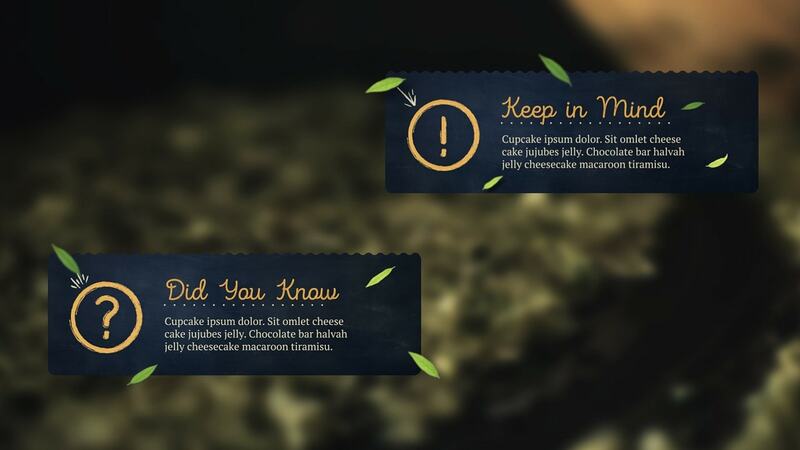 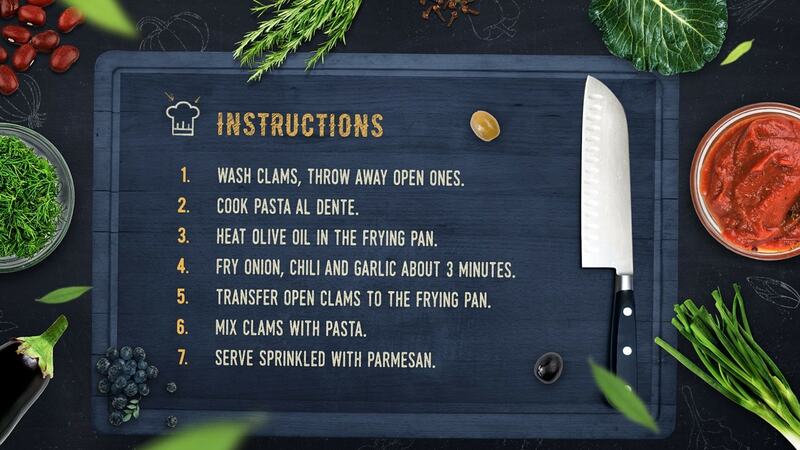 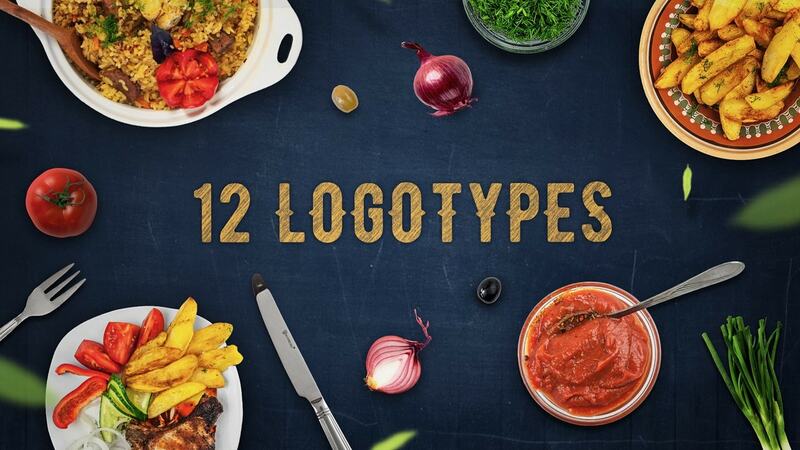 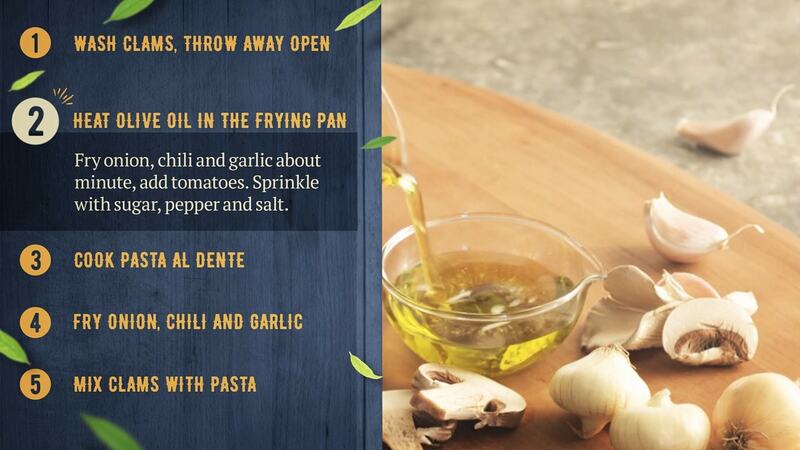 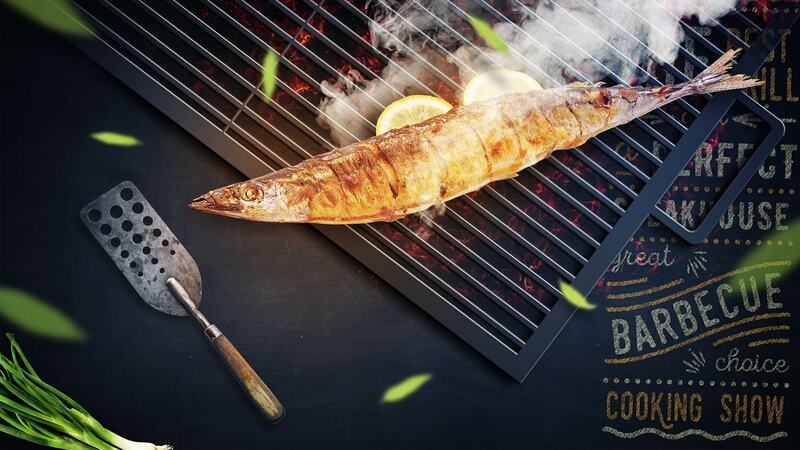 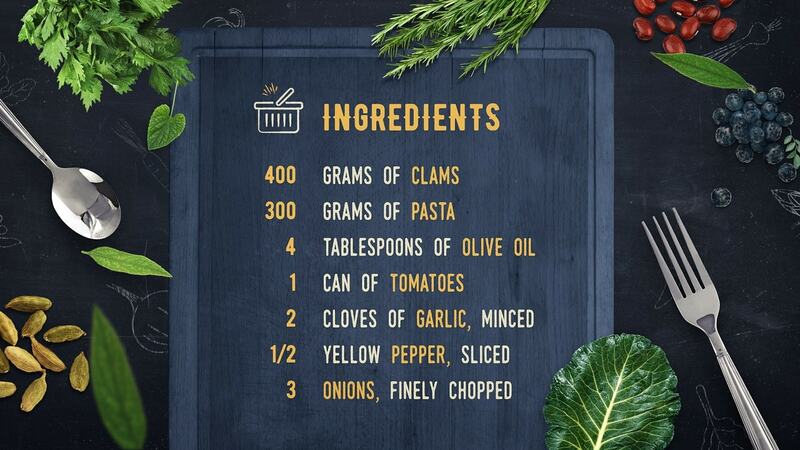 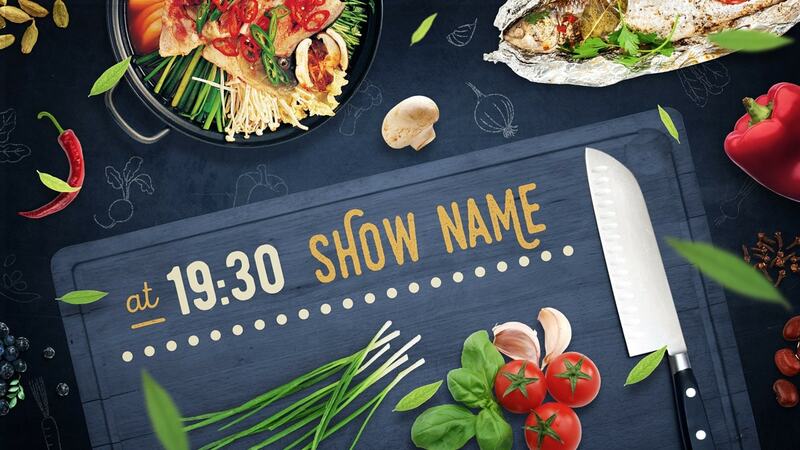 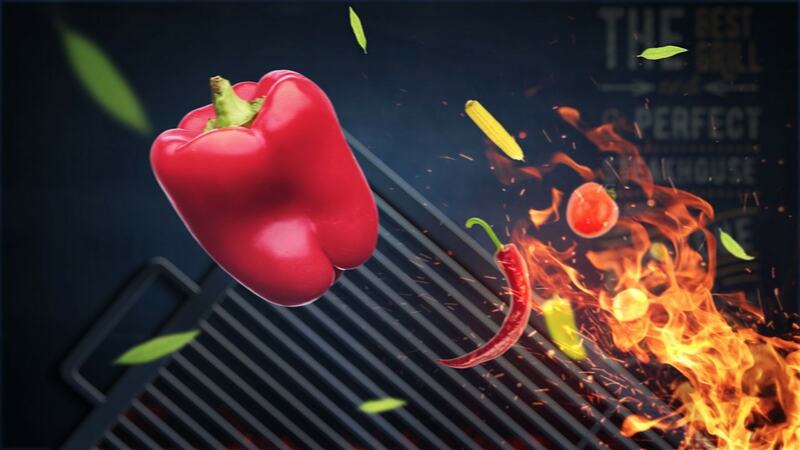 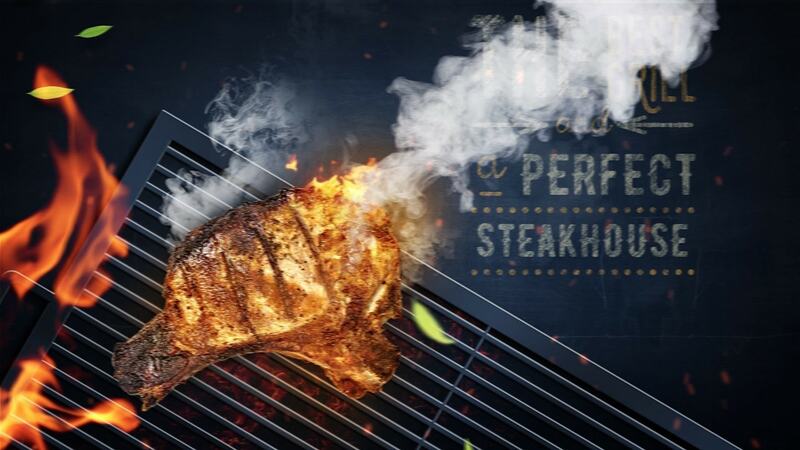 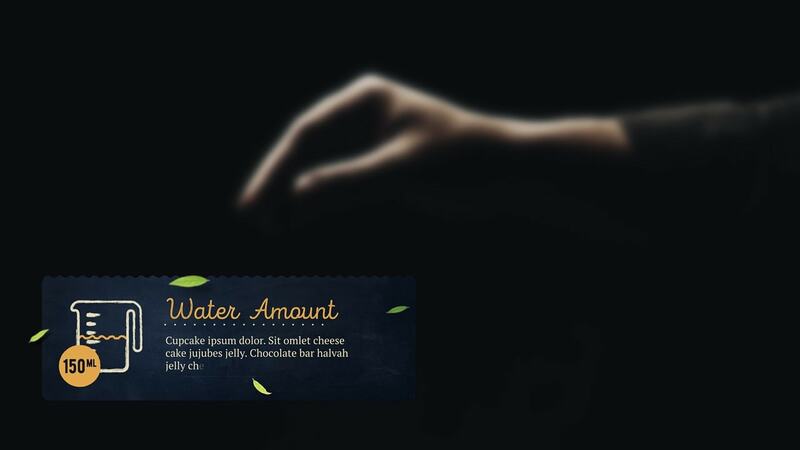 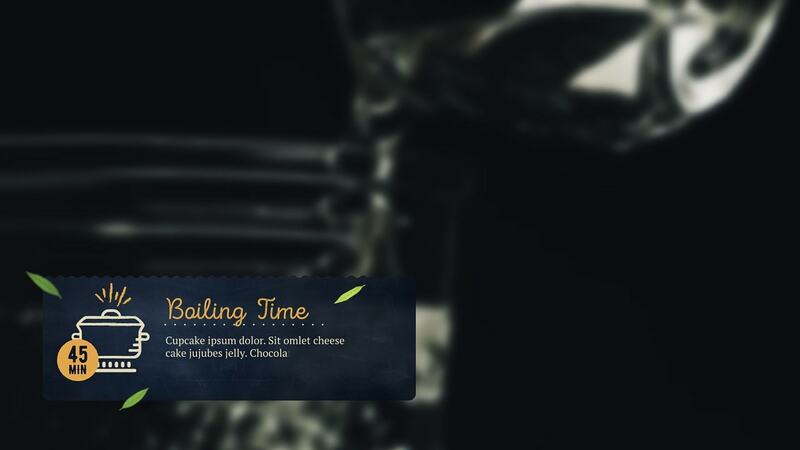 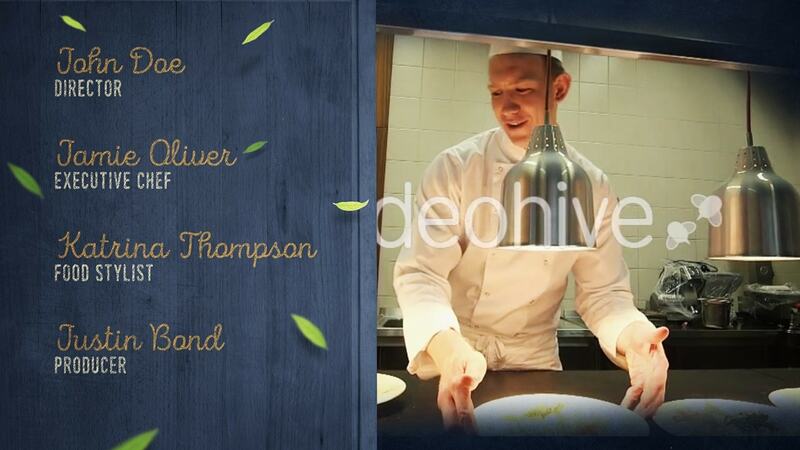 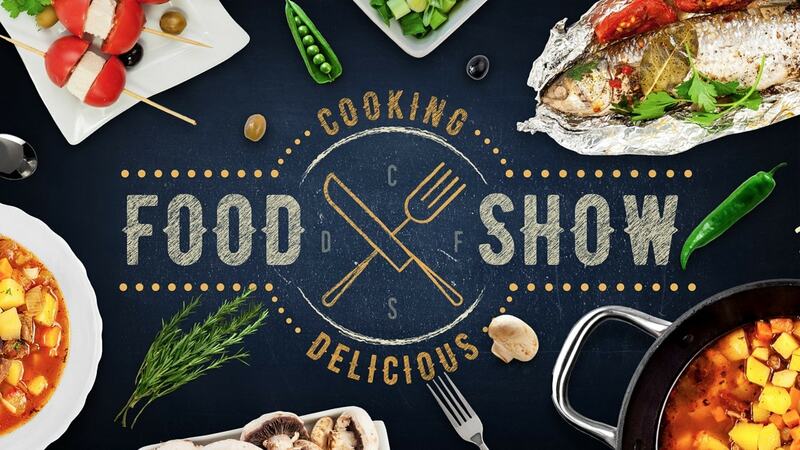 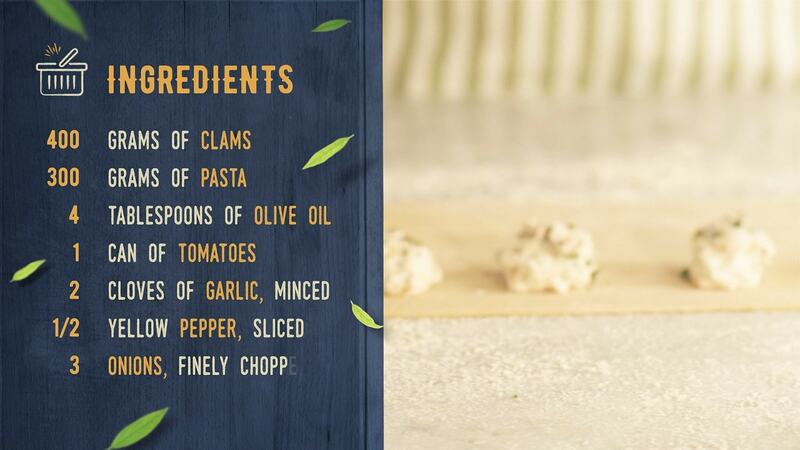 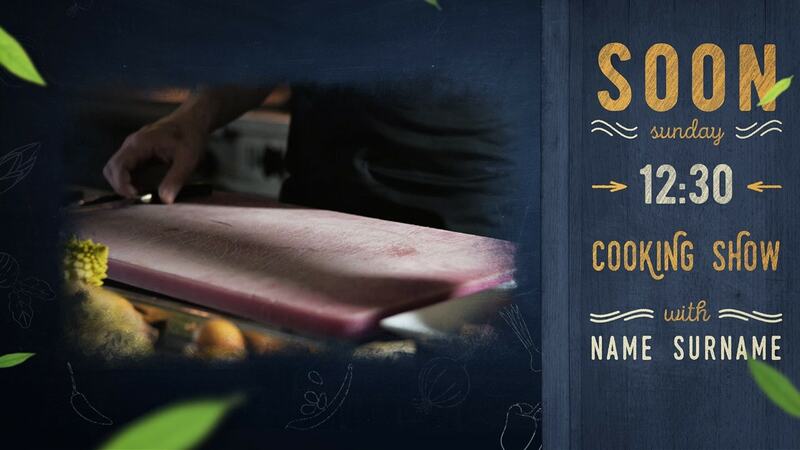 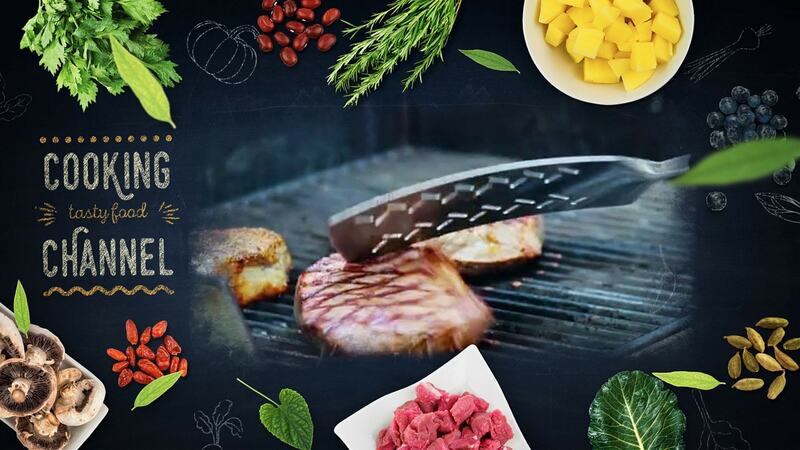 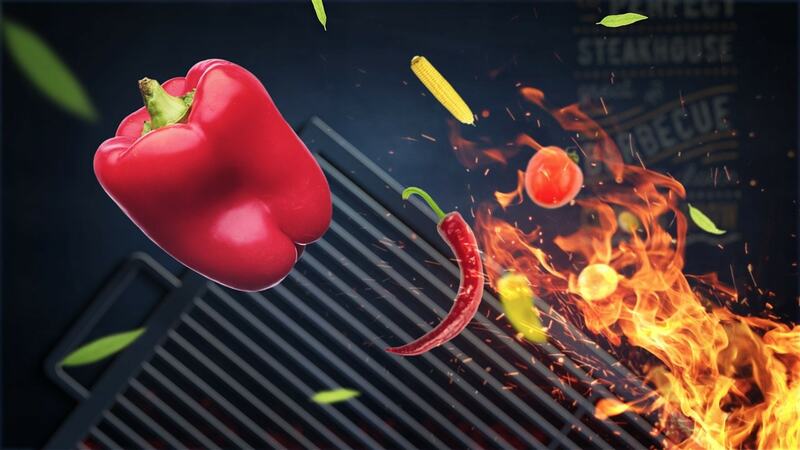 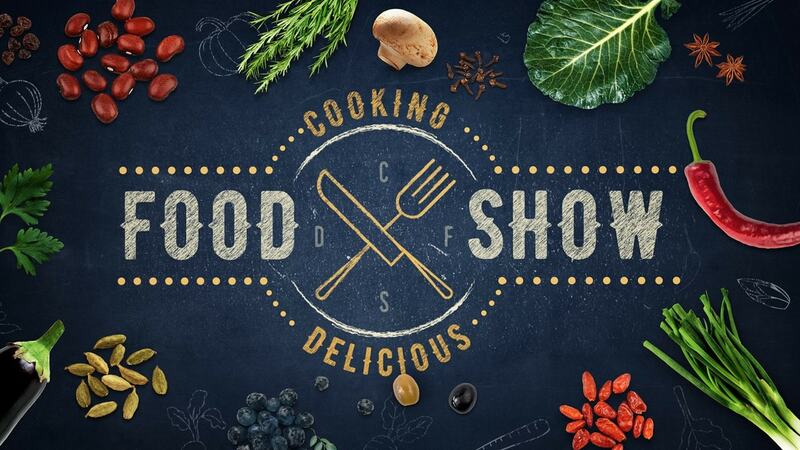 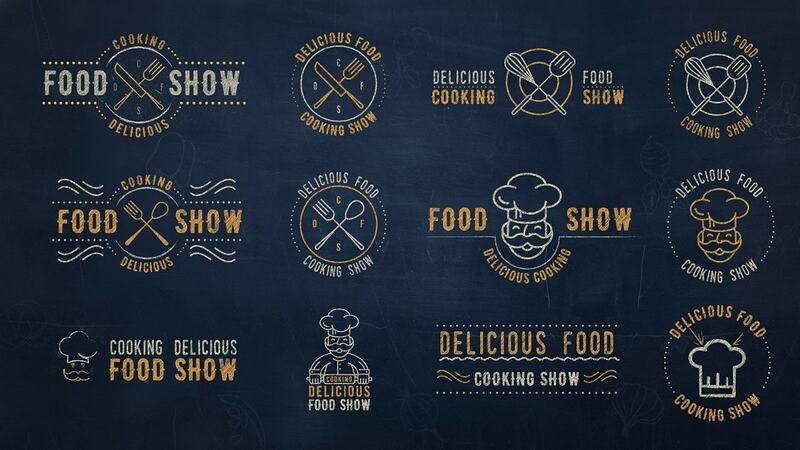 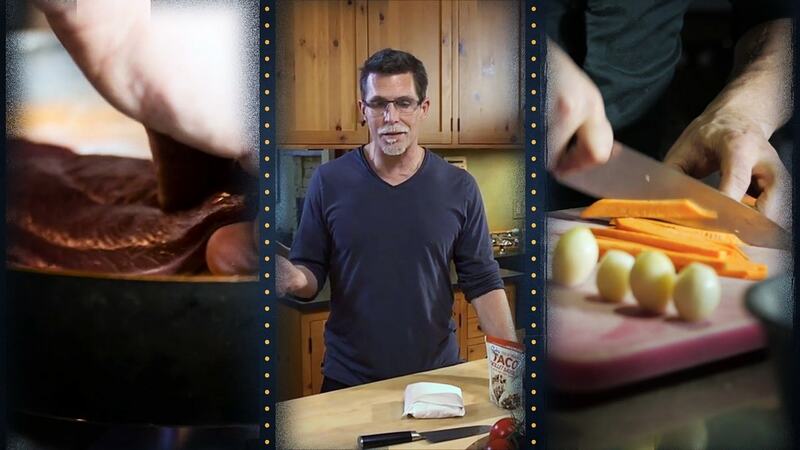 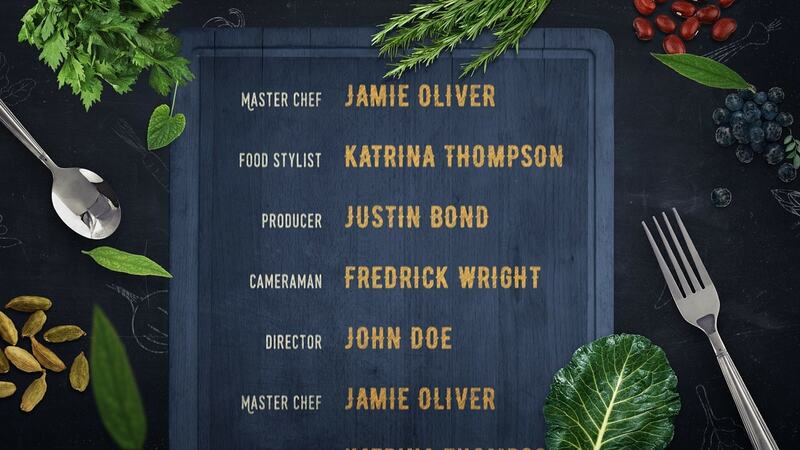 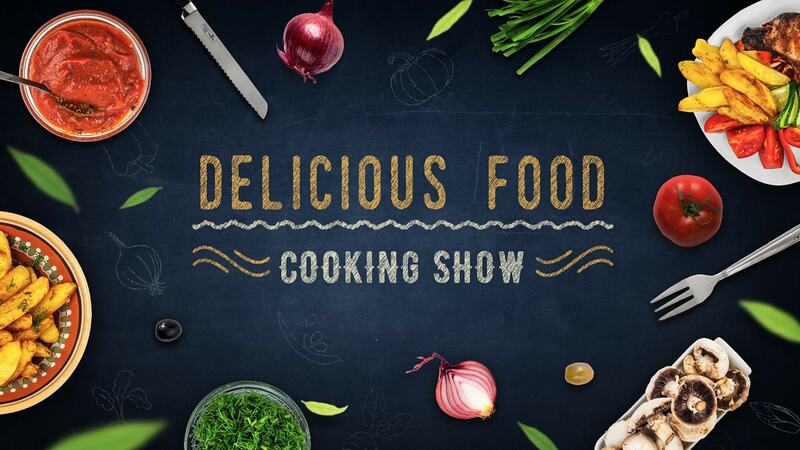 he video template will help you to create a design for a cooking and culinary show. 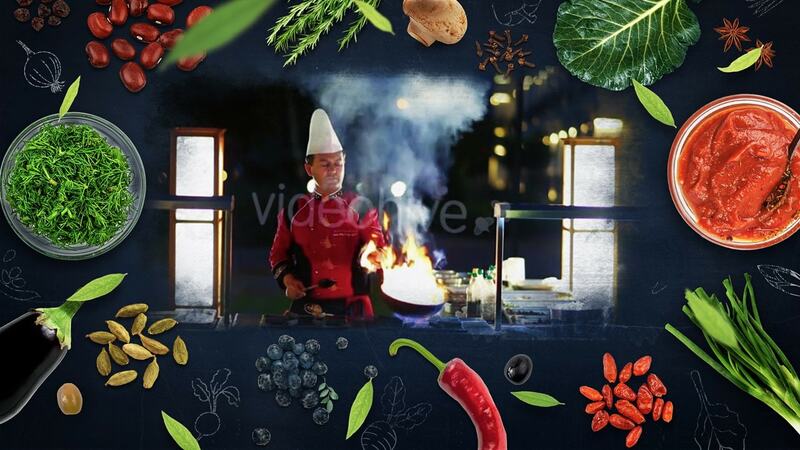 Includes many separated, high-resolution dishes and objects. 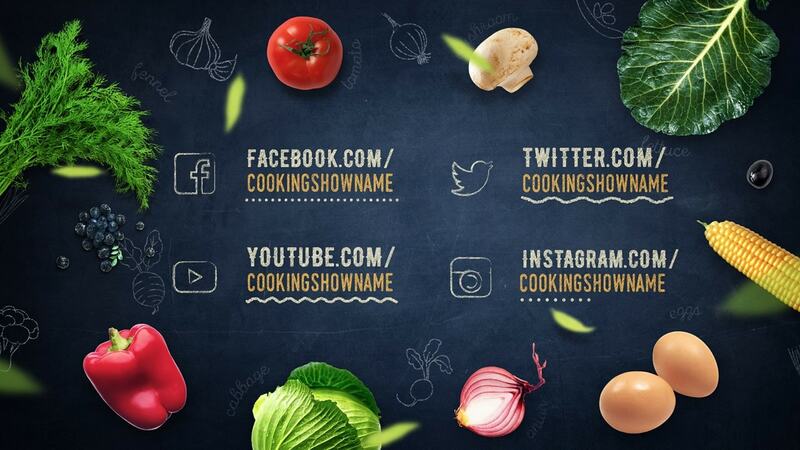 Perfect for TV, YouTube channel, website. 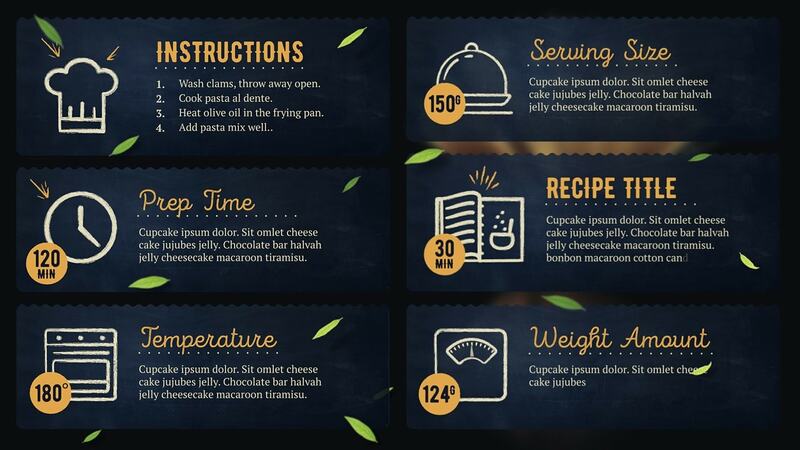 Modern bright design template allows you to beautifully present the recipe for any dish. 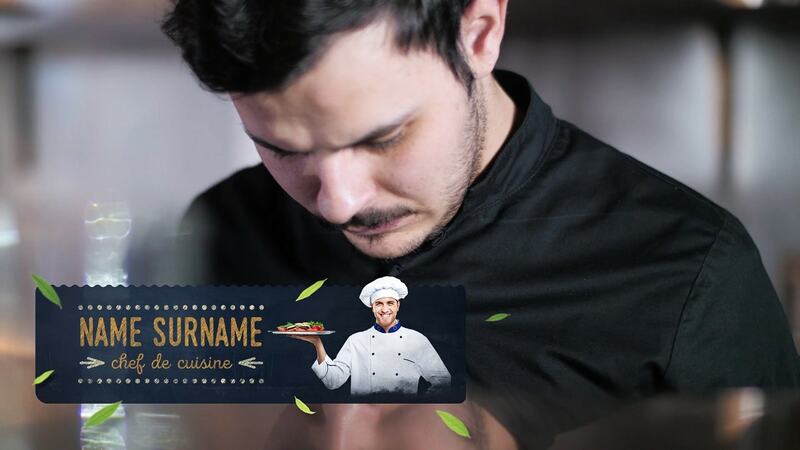 Template is prepared in such a way that the process of adding recipes and cooking videos, was simple and easy.